--All colors are listed here but not pictured. 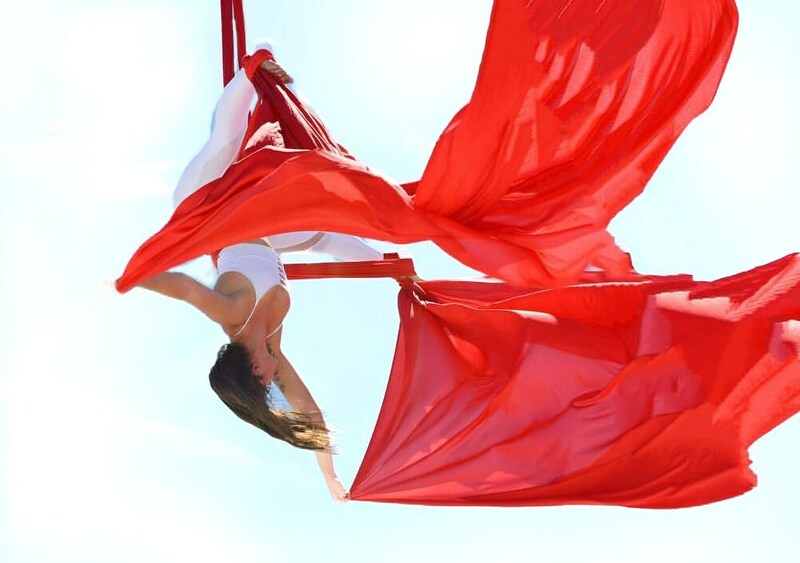 To see images of all colors go to the gallery tab on our website www.gettinginverted.com! --Fabric Care and FAQs under our Shipping and Policies Info! 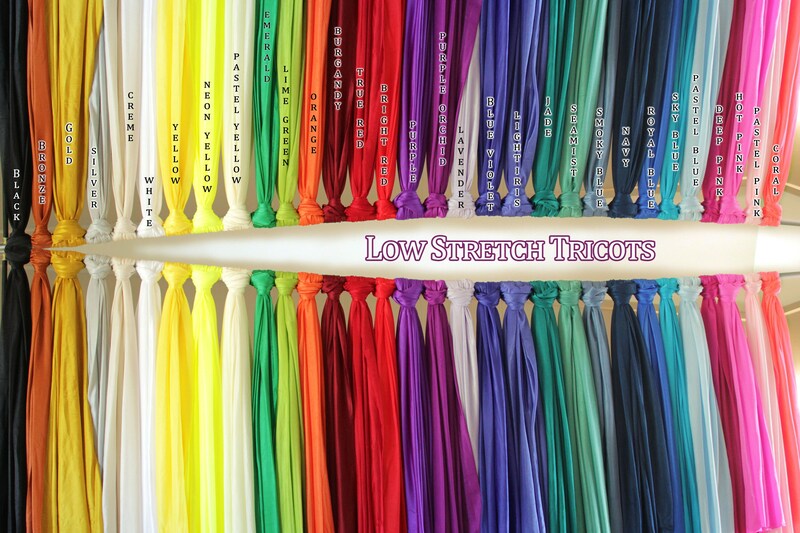 -Fabric is 40 Denier Nylon Tricot and is the leading industry standard for low stretch material! It stretches mostly across the width however you will feel some give at the end of a long drop. The longer the length of your fabric the more give you will feel at the bottom. Greatly recommended for beginners but loved by newbies and professionals alike! I have been using this fabric since 2009 and still ADORE it! 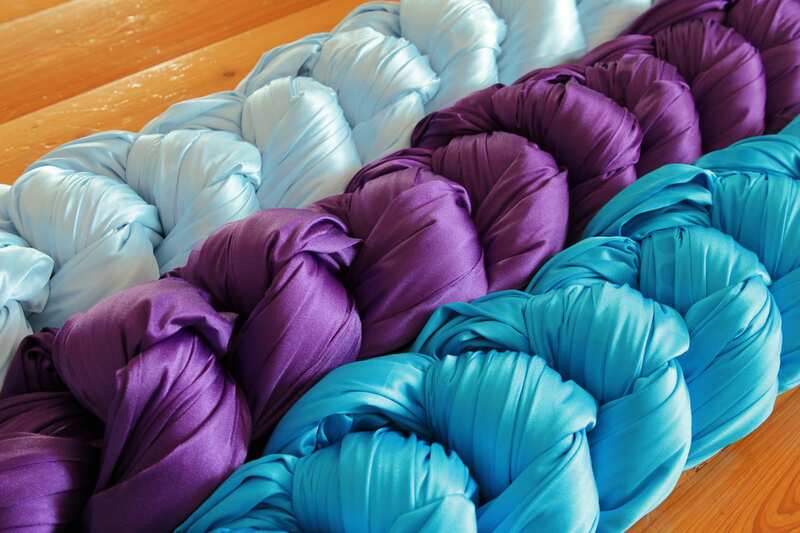 Makes great training and performance fabric as it is soft, flowy and catches light beautifully! When you climb it will not stretch but it will give way to you slightly. 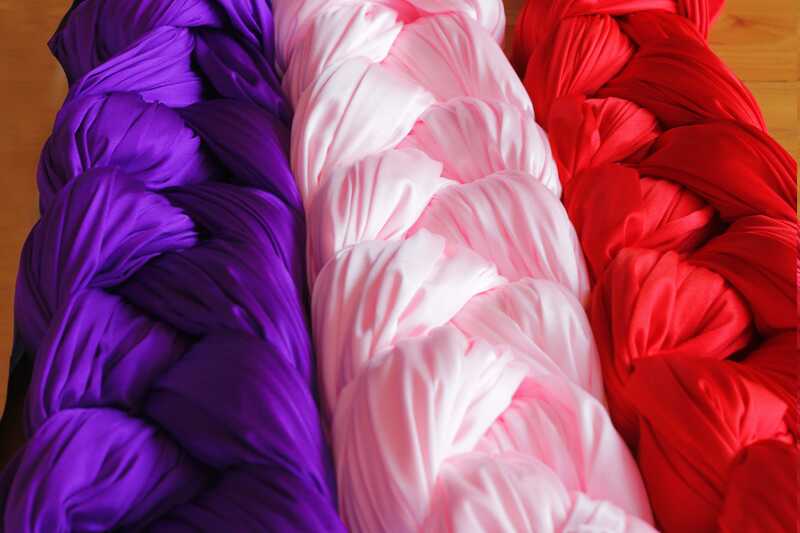 -This material is 108" wide, durable and machine washable! You can strip/cut the fabric safely without the need for searing if you need a more narrow width! I would recommend using very sharp fabric scissors and keep the material taut while cutting. Machine wash and dry like a delicate! Detailed instructions for care come with the package! -Looking for a discount? We have many fabric ambassadors with special discount codes just for you! Follow @GETTINGINVERTED and find our ambassadors by checking the tags/ "photos of" button! Amazinnngggg. She’s the best! 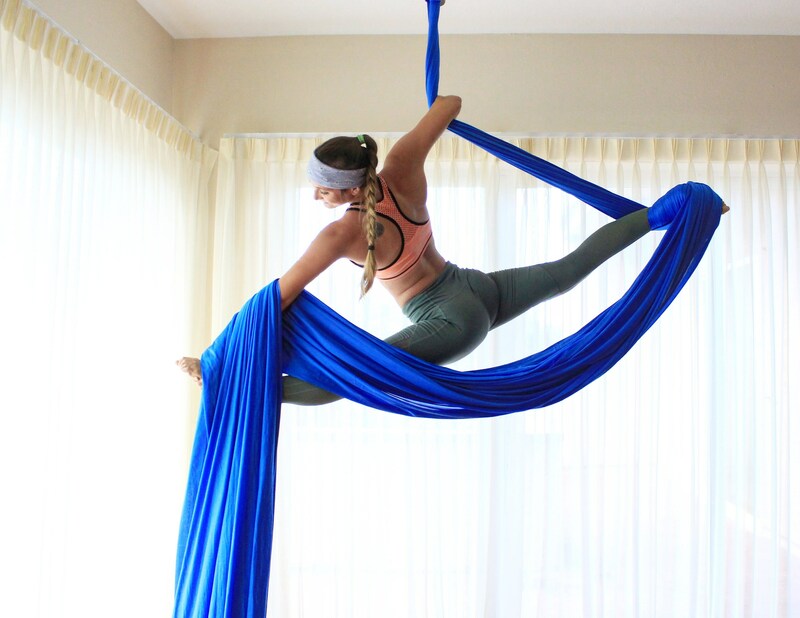 Silks are awesome. Very responsive and fast shipping. Couldn’t ask for anything more.